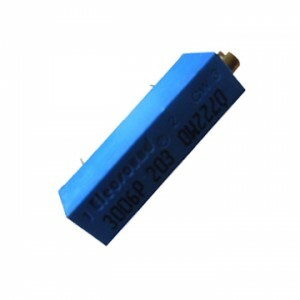 RGB full color LED diodes, high power LED lighting, bi-color LED diodes, longer legs LED diodes, single color LED diodes. We also strong in 3006, 3262, 3266, 3262, 3314, 3313,3224, 3269, 3296, 3299, 3303, 3306, 3309, 3318, 3323, 3329, 3362, 3386, 3540, etc. Our products are well crossed to Bourns brand parts but prices are much better. Welcome to visit our website: http://www.elecsound.cn/products/Potentiometers.html. Do you need any trimming potentiometers? we offer “Elecsound” brand with competitive price, very speedy delivery and very high quality. And our products are well crossed to Bourns Brand. 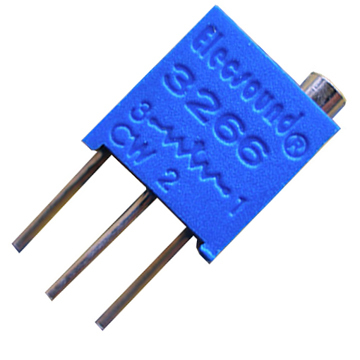 Here is our ET3266 Cermet Trimming Potentiometer. Elecsound Electornics is a manufacturer for below range of cermet trimming potentiometers, Cermet type and WireWound type. the range as 3006, 3262, 3266, 3262, 3314, 3313,3224, 3269, 3296, 3299, 3303, 3306, 3309, 3318, 3323, 3329, 3362, 3386, 3540, 3590 and 105H. We offer “Elecsound” brand with competitive price, very speedy delivery and very high quality. And our products are well crossed to Bourns Brand. for small qty we hold stock and for big qty lead time is 8–12 business days only. Do you need any trimming potentiometers? we offer “Elecsound” brand with competitive price, very speedy delivery and very high quality. And our products are well crossed to Bourns Brand.